At Picket Fence Financial, retirement planning is one of our areas of financial advising expertise. Our financial advisors can serve your retirement planning needs from their Maryland locations in Harford County and Baltimore as well as their Florida offices in Tampa, St. Petersburg, and Clearwater. A reliable financial planning company will work with you to answer your retirement planning questions and concerns about your financial plans. Will I have enough money to afford retirement? How much can I withdraw from my investments without running out of money? How can I take care of my loved ones after I pass? What if I become seriously ill or need constant care? Can I avoid losing money in the market? 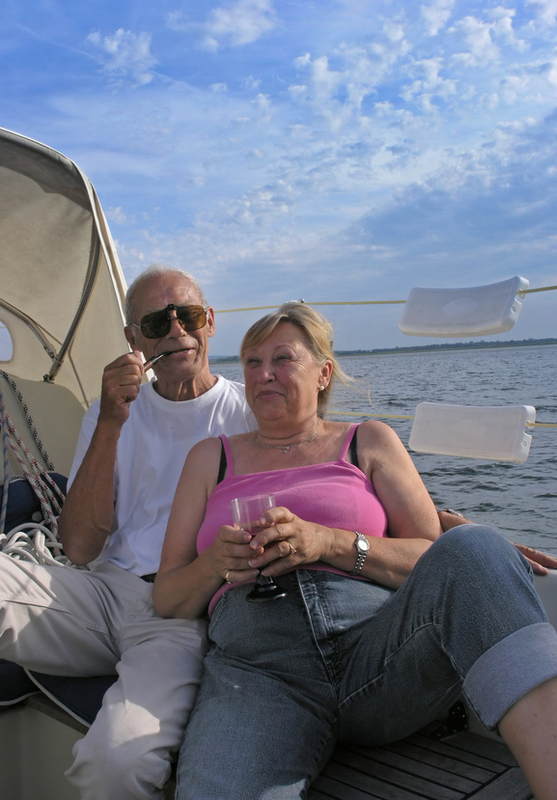 Our Retirement Made Simple financial consulting process addresses these questions and more. As dedicated financial planners, our aim is to take the burden of retirement planning off of you and put it on us. We like to think of our role as your "financial architect." When you hire an architect to build your dream house, the architect follows the same procedures that we will with your retirement plans. First, the architect discovers your vision of the home. As financial planners, our first goal is to fully understand your vision of your retirement plans. The architect then analyzes your available funds for your dream home and prioritizes features if the vision needs modification. Similarly, our retirement planning process will analyze your funds and assist you in formulating the most practical financial plan. Next, after the blueprint is created, the building process begins. In comparison, our financial planners will construct a realistic retirement plan for you, so that you can begin to build a secure, financial future. Finally, you and the architect will monitor the homebuilding progress and inspect the final product. In relation, our financial consultants will continue to meet with you to make sure your retirement plans are working well for you. Our Retirement Made Simple retirement planning process will help you build your "financial dream house." And we will continue to offer our retirement consulting services for years -well after your "financial house" is built. To see how our Retirement Made Simple retirement planning process works, click here. For further inquiries about our retirement planning services, visit our Contact page to find a Picket Fence Financial location near you.